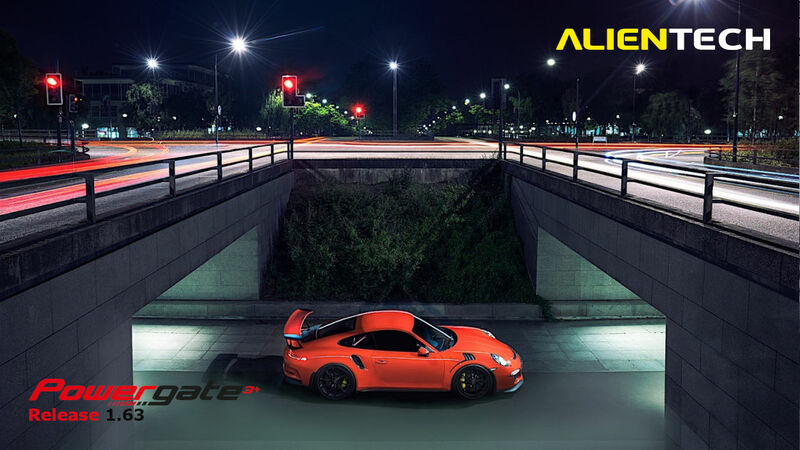 Dec 06 2018 Powergate3+: 2017 Porsche 911 GT3 RS in OBD! All the Porsche equipped with Bosch MED17.1.11 and Continental SDI4 are now available in OBD with Powergate3+, in addition to KESSv2 and K-TAG. Increase the performance of your vehicle has never been easier! You just have to connect Powergate3+ to your OBDII port and follow the guided procedure to modify settings and functioning parameters. Moreover, in any moment you’ll be able to restore your car to factory settings at no added cost, simply connecting Powergate3+ to the diagnostic port and selecting “original file”.